River Valley Ranch has been selling foods from our farm and kitchens at farmer's markets for decades. 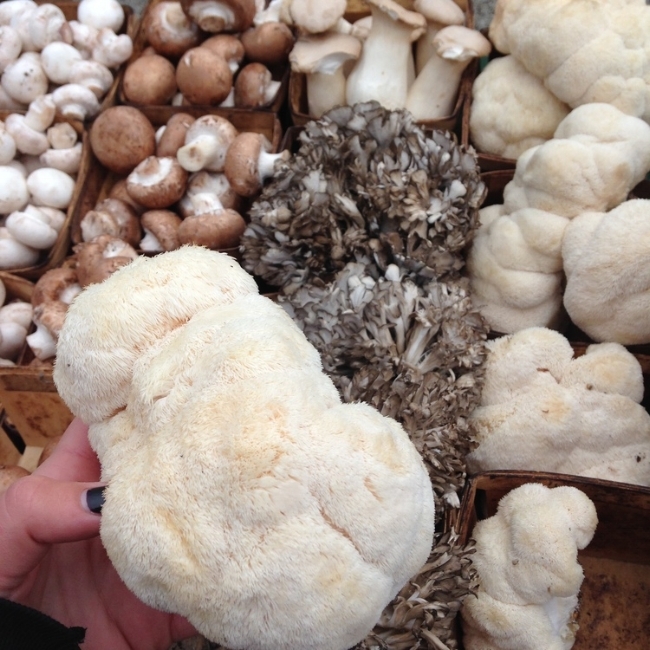 Today, if you visit us at your local market, you'll be sure to find fresh mushrooms from RVR Farm, truly clean foods from RVR Kitchens, and at select locations, farm-to-table meals. Click on each market below to find out more! 11/03-04/20 9am-1pm, every other Sat. The Milwaukee Domes 524 S Layton Blvd. Get in touch with our Markets team. Seasonal locations throughout Illinois & Wisconsin.